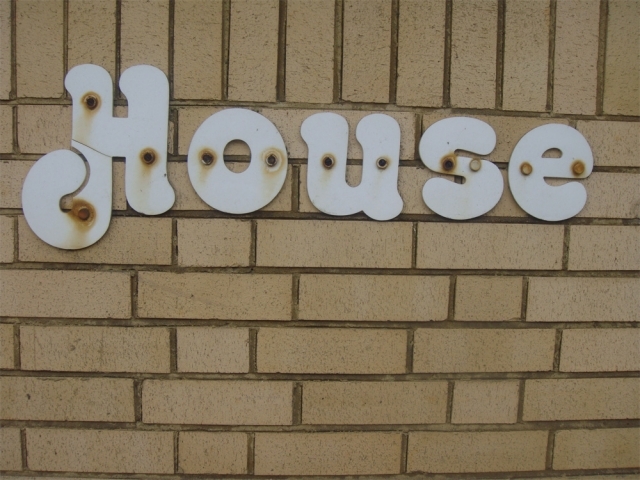 "Undignified Care Home typography. Hythe. England."